Check out Travis Mayer running through a demo for Event 5. 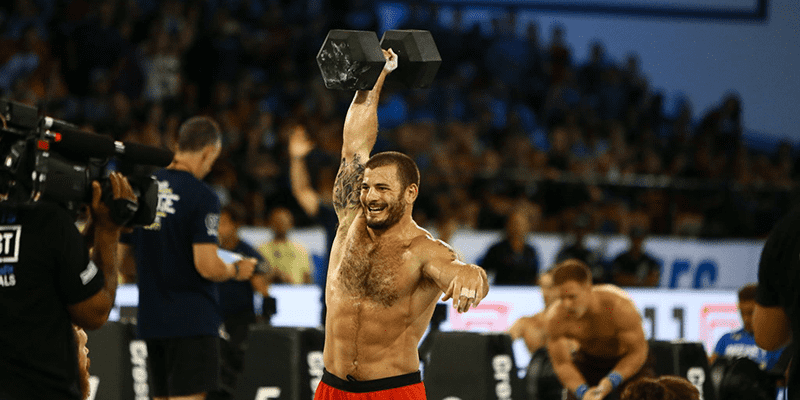 Individual Event 5 at The 2018 CrossFit Games looks like it is going to be a lot of fun to watch! 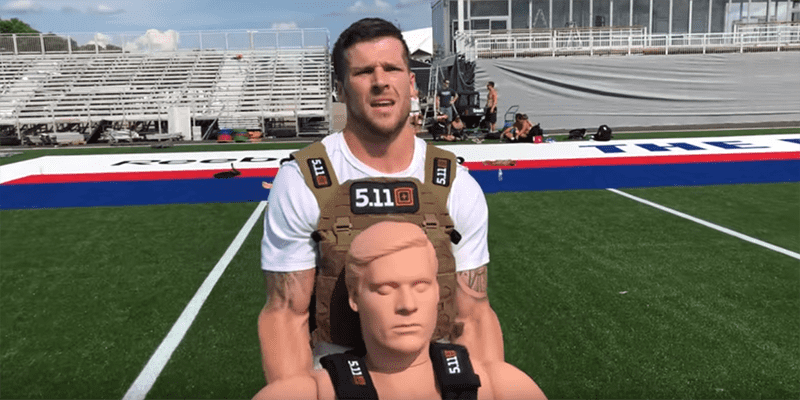 Demo team member Travis Mayer ran through Individual Event 5 during Dave Castro’s testing of the Battlegrounds, presented by the U.S. Marine Corps.